One interesting aspect of Factions in Planescape is that they granted special abilities. These represented how your beliefs were able to shape and influence the world around you, as well as some that were definitely related to being part of that Faction. Examples of the first include the Athar and Bleak Cabal being immune to certain spells. 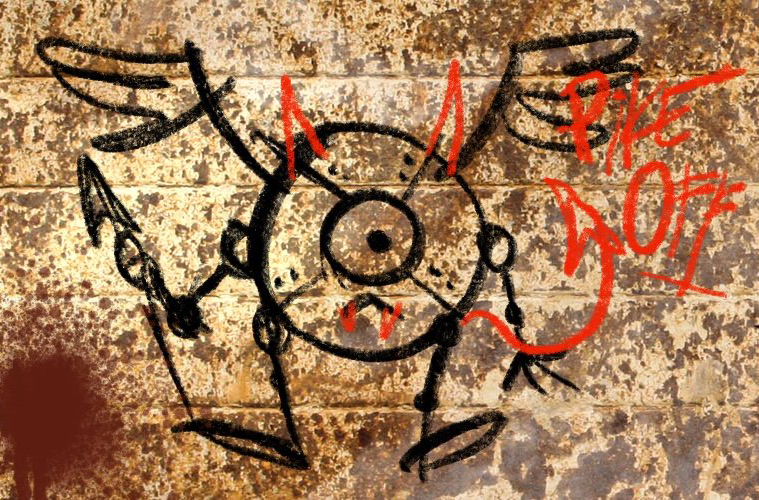 Examples of the second include Believers of the Source being well accepted by others (realized as a bonus to social encounter reactions) and the Dustmen having the Dead Truce where undead won’t attack them! They were an interesting way to make the Factions more than something to pay lip service to, but actually a way your PC could do things that other PCs could not. Back in 2nd edition, TSR wasn’t real concerned with balancing characters between campaign settings (just take a look at Dark Sun for clear evidence of that!). Plus, although balance even among PCs in the same setting wasn’t ignored, it did not have such a central, fundamental place in design like 3rd edition and later. So the abilities ranged from ones that are general useful in many situations to ones that are extremely beneficial but in very limited instances. Now, in more recent game design sensibilities, those are extremely difficult to balance against each other since they are either very weak or overly powerful based entirely on what sort of situations you happen to be in! So, direct conversion of the Faction abilities would be difficult. Furthermore, at least the sort of conversions I am interested in, direct conversion to 5e is simply too limiting of an idea. Sorry, purists, but in my opinion, with a new ruleset, new design options open up and there may be better ways to express how beliefs and Faction membership allows a PC to do things they otherwise couldn’t. Besides, with the Factol’s Manifesto, they even changed Faction Abilities to grant additional abilities with higher rank in the Faction. But the question is – how to do them in 5e??? I have read many options, and they all have good reasons for and against. This post, I will do a quick rundown of them and my personal opinions. 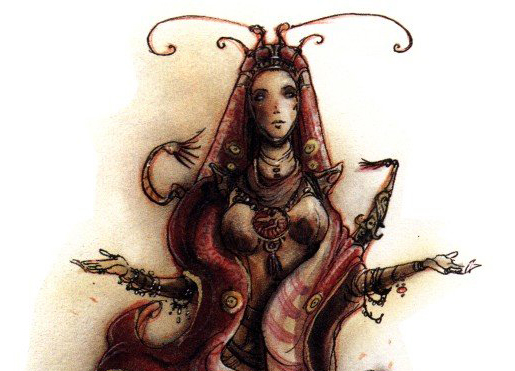 Next week (hopefully), we can start with the Athar and both explain who the Athar are for those new to Planescape, as well as try to see what 5e Athar would look like. This is the least “5e-ish” but it could be a viable option for some groups. Simply decide what abilities would work and just let PCs have them. That’s what the original Planescape material did. 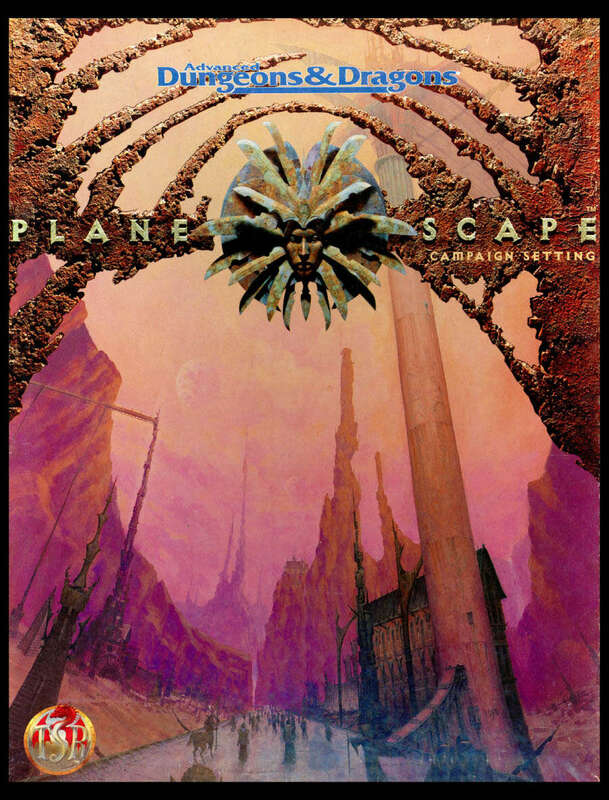 As long as the abilities are balanced against each other, then all Planescape PCs are balanced against each other. Keep the abilities from being too powerful especially at lower levels, and even encounter balance isn’t much of an issue (and if it does become an issue, encounter balance is very easy to address). This is one I heard quite often especially early in 5e. Make Factions be Backgrounds. In some ways it really fits, since Personality Traits, Ideals (! ), Bonds, etc. are based on Backgrounds (typically), and are a perfect fit for Faction’s roleplaying aspects. However, I feel there are some serious limitations with this. Another option is Faction subclasses. I really like this idea BUT as a way to further explore a Faction rather than as the basic way for all PCs to get Faction abilities. It can be very flavorful, and I’m sure there could be really interesting things like a Paladin Oath of Harmony for the Harmonium, the Transcendent Order begs to have a monk subclass, etc. So, in my opinion, a great idea, but as an add-on, not for basic Faction abilities. Cons – Very limiting in concepts. Either wind up with Factions having nearly all of their members being a single class, or somehow force 15 or so new subclasses for every single class. That’s possible, but would require a shoehorn of epic proportions, and again, limits the Faction members from being other subclasses. This is one of my favorites. Make a “Faction Ability” feat(s) or some such (making it one feat with different options depending on which Faction you join can automatically handle the extremely rare cases of changing Faction). Can even have a Faction Namer feat for the intro abilities, a Faction Factotum for higher ranking, etc. The drawbacks seem to be pretty minimal with these, which is nice. An unusual one that I thought up and haven’t seen elsewhere is to build off of the Renown System. Renown is a very interesting subsystem in 5e where working for organizations (either as direct quests, or as part of downtime activities) can raise your Renown with that organization with different levels allowing some benefits. When I first saw it, I thought it was a perfect fit for Factions! Rather than using a Feat slot or Subclass slot, etc., you pay for the ability through the time or even gold. I’m not positive this method would be better than Feats, especially mechanically. However, I really like the idea of forcing the PCs to actually live out their Faction loyalties and beliefs in order to gain the abilities. It makes it much more of an active part of the PCs life than simply declaring that they take a Feat when they can the appropriate level. In Planewalker’s Handbook, I recently re-read about Belief Points, where acting upon your beliefs grants you points that you can use for things like re-rolls. I think some aspect of this would be great to explore especially since I think one problem with the original Faction abilities is that they were tied only to the Factions (and a few Sects) rather than specifically to beliefs. Sure, we could explain that those abilities only manifest when enough people all believe the same, but I think a much more interesting way to go would be to tie them to beliefs themselves, some of which Factions share, but also some of which may be unrelated to Factions. This is an interesting option I hope to explore more soon. So, when I start looking at the Athar next week, I think I will definitely see how their Faction abilities can be portrayed as both Feats and some sort of Renown. Both systems seem to have merit, and I’m curious how they will look in practice.